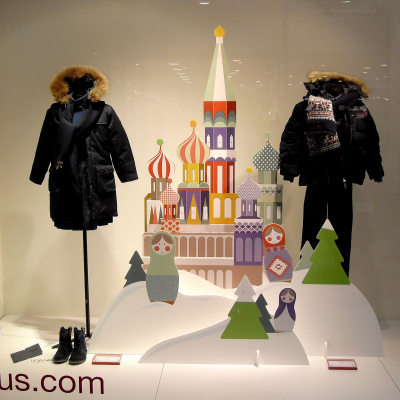 Inspired by the Russian cathedrals and dolls (matryoshka), the French design agency TOMISH design created the Christmas window displays of CYRILLUS. 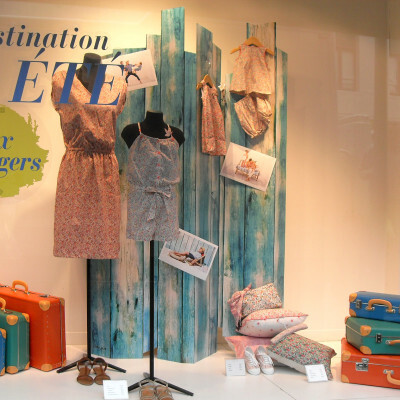 TOMISH design created the summer window displays of CYRILLUS, ‘Destination ÉTÉ’. 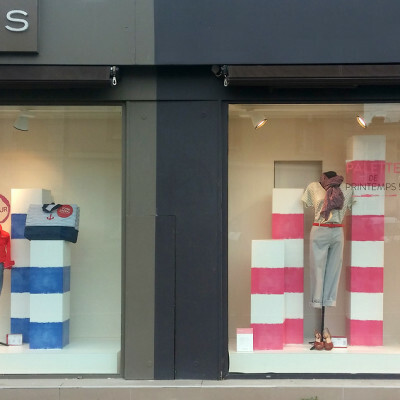 French design agency TOMISH design created the Spring window displays of CYRILLUS.